To round out our new rider series we talk about finding your community. 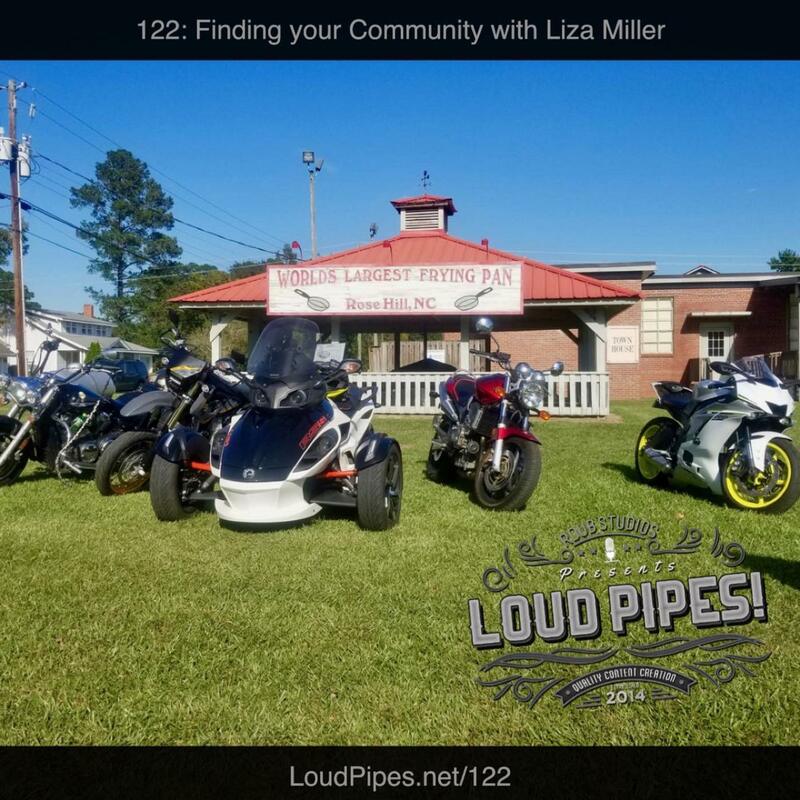 We have brought in fellow podcaster, host of Motorcycles and Misfits podcast and owner of the Re-Cycle Garage - Liza Miller. Also, just a heads up that there is a little explicit language this week. 2nd Annual Moto Amino East Coast Meetup - June 9th, 2018 at Capital PowerSport, Wake Forest, NC. 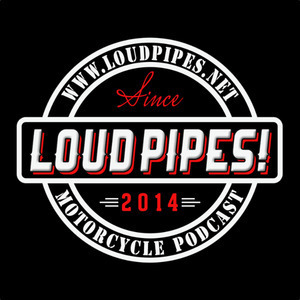 3rd Annual Motorcycle Podcasters Challenge - June 21st, 2018 thru July 11th, 2018.